The London General Practice is pleased to announce a new preventative health screening programme covering both memory issues as well as general health and well-being. 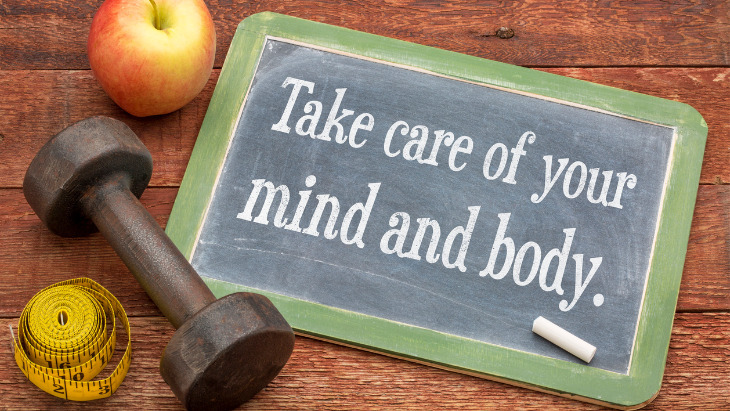 Working in conjunction with Re:Cognition, the combined Healthy Mind - Healthy Body Assessment is specifically designed to consider both a person's general health and wellbeing, as well as their memory function. Preventative health screening programmes historically focussed on areas such as cancer or cardiac risk; this combined package includes an assessment of cognitive symptoms and memory function. With current evidence showing that at least 30% of dementia in the UK is the result of modifiable risk factors, early detection of issues is likely to lead to significantly improve outcomes. To learn more about the combined Healthy Mind - Healthy Body Assessment call The London General Practice on 0207 935 1000 or visit their website.